Somehow I have found myself in a DIY holiday decorating battle with my brother. He topped my Halloween trash bag spider webs (they were all over Pineterst this year) with some really cool milk jug skulls. So I am really trying to step up my game this Christmas. 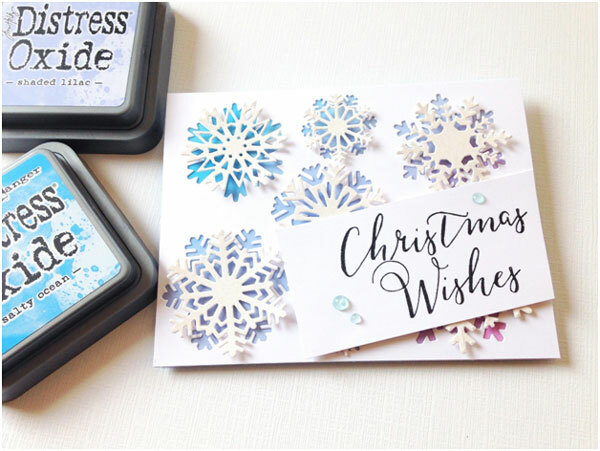 I was inspired by some old Popsicle stick ornaments to make these giant snowflakes to hang in my windows. These really are quick and easy to make, and I am sure your kids will love to help too. 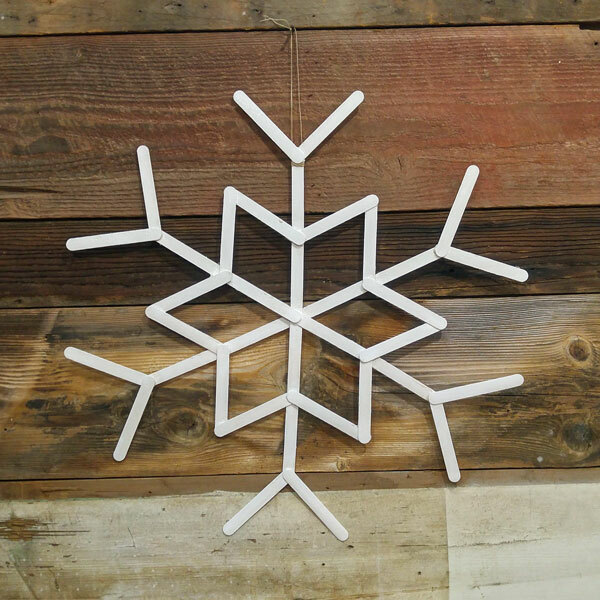 This entry was posted in Christmas, Crafts, Holidays & Seasons, Home Decor, Kid's Crafts, Winter and tagged Craft Sticks, Holiday Decor, Snowflakes on December 4, 2017 by Kimberly.